The Aspire K3 quick start kit is a fantastic entry level kit for new users making the enitial switch to vaping. 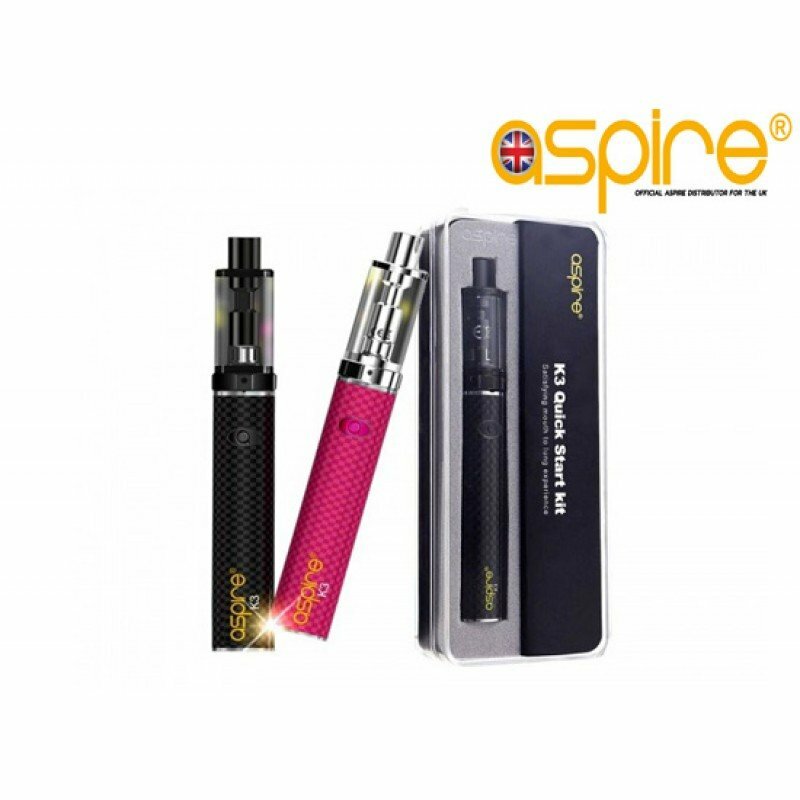 Features a fantastic Aspire battery with 1300 Mah of batterylife which is a good for heavy users. In addition to this the tank is a fantastic mouth to lung tank that will give the same sensation as smoking a regular cigarette without the nasties. Powered by Aspires Nautilus BVC coils which are very easy to change when they burn out. The kit is available in Black or Pink / silver tank. Everything you need to start vaping in this fantastic little kit. x1 1300 Mah Aspire Battery. 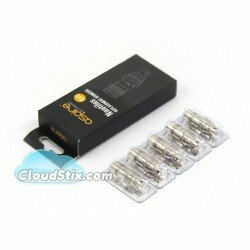 Cloudstix offer a 30 day warranty on this product which covers manufacturing defects. The warranty will not cover cosmetic, accidental or user error damage. DO NOT use a smart phone or any other plug other than one sold for electronic cigarettes to charge this device. Aspire K3 Battery Replacement battery for the Aspire K3 Kit. High quality fixed voltage batte..
Pinkman E liquidFollowing up from Heisenberg we have his very trusty sidekick Pinkman! Experienc.. The sweet taste of our Raspberry Flavoured E Liquid is both sweet and tangy! This fruity number will..